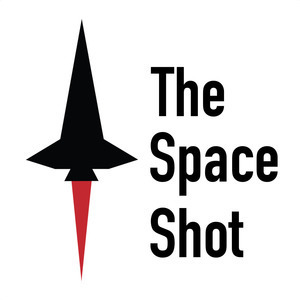 We found 2 episodes of The Space Shot with the tag “long duration spaceflight”. LIVE from the Cosmosphere in Hutchinson, Kansas. I parked myself in front of the Gemini 10 capsule to give viewers of the live video an idea of the size of the Gemini 7 capsule. Check out my Facebook page for the video!